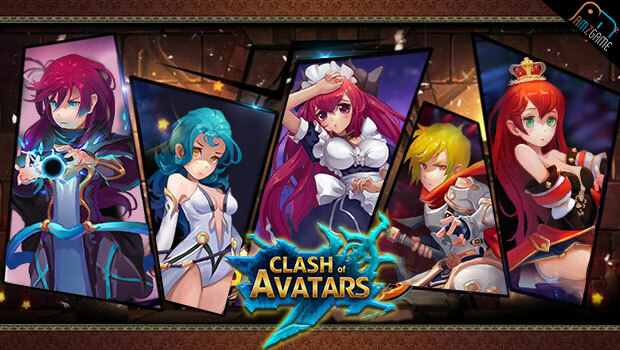 AMZGame announced today that a new anime-inspired, free-to-play, browser-based MMO, Clash of Avatars, is now available to play. Featuring exotic companions and a wide variety of mounts, the game is designed with heavy group interaction in mind. Aside from the normal MMO features, CoA has also expanded on the idea of dancing in game, allowing them to incorporate it more fully into their playstyle. For more information on Clash of Avatars, or to sign up for an account, head over to the game’s official website.